Wholesalers and distributors often have a tough time on the Web. They must cater to a B2B audience, while creating a B2C-like experience that many of their buyers are accustomed to. PAG Leisurewear, one of the United Kingdom's leading apparel wholesalers, recently turned to NetSuite to bridge the digital B2B and B2C gap. 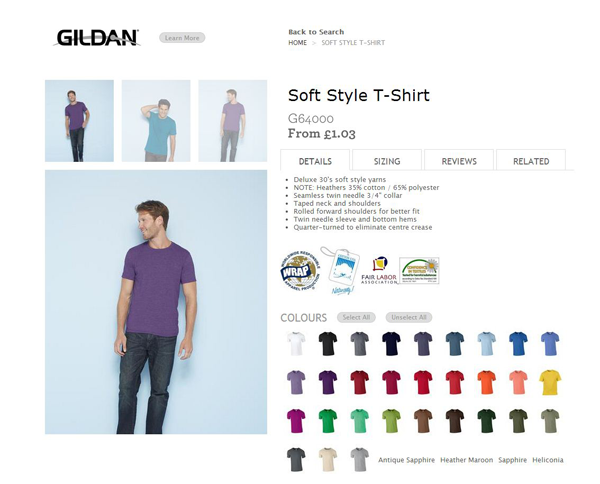 The wholesale clothing distributor is leveraging NetSuite SuiteCommerce to manage its omnichannel business from end-to-end on one unified business management suite – including B2B and B2C e-commerce, financials, inventory management, order management, third-party logistics, marketing, and customer service and support – all without a dedicated IT staff. PAG Leisurewear's new website is similar to traditional B2C sites, but with unique functionality for its B2B customers. For example, according to NetSuite, PAG Leisurewear is leveraging an advanced grid order sheet to help customers quickly and easily select and add items to the cart. Customers are also able to access current and future stock information in various time periods, an important capability for customers who may need an order immediately.